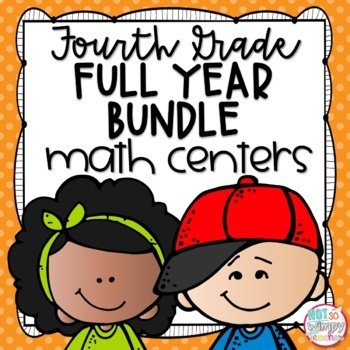 This 4th grade bundle includes hands-on and engaging math centers for the entire year!!! 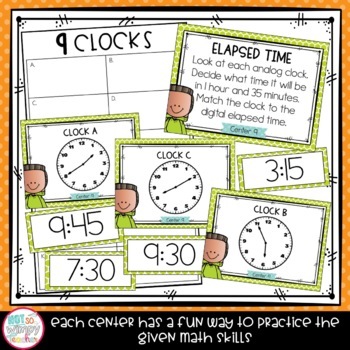 You will be getting a total of 90 math centers! The centers are engaging and include sorts, task cards, color coding, math writing, matching, etc. 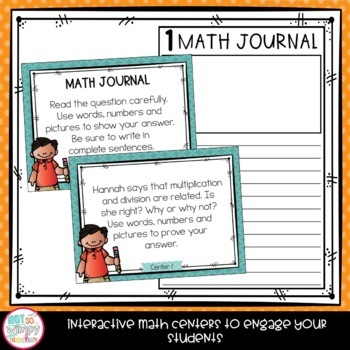 Each set of centers has a recording book that students use for all 10 centers in that unit.